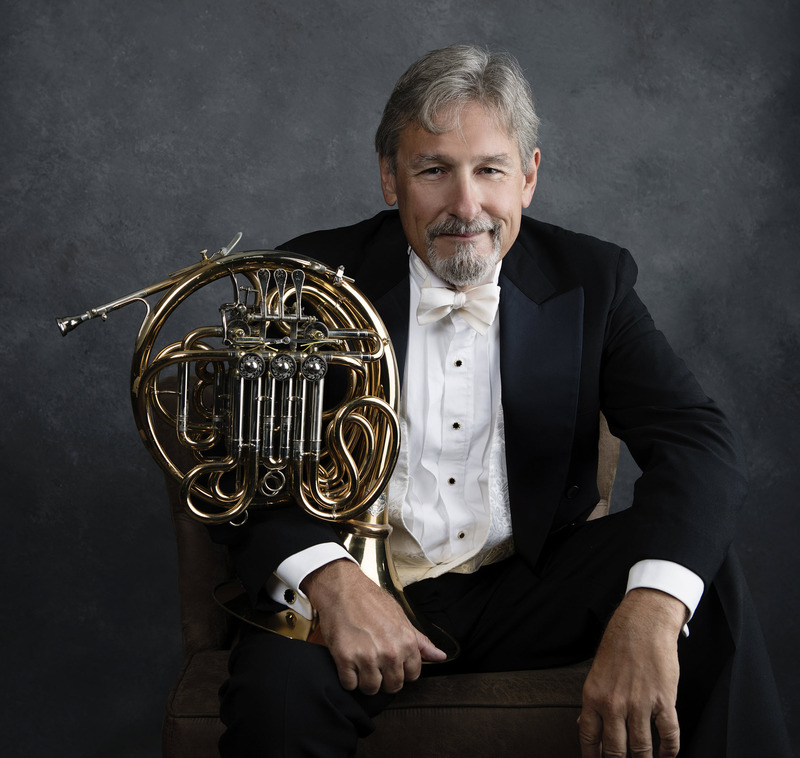 Mark Sheldon has been with the Folsom Lake Symphony as its principal horn since the orchestra’s founding in 2004. He graduated from California State University, Sacramento, with a bachelor of music degree and has performed professionally both locally and in Europe. He is currently a distance-learning software developer for National Ed Online.